SEFS was incorporated in 2012 but has its origins in the late 1990s providing clients with reliable and accurate material handling solutions: engineering, compliances, and accident investigation services on cranes, rigging and regulatory issues. 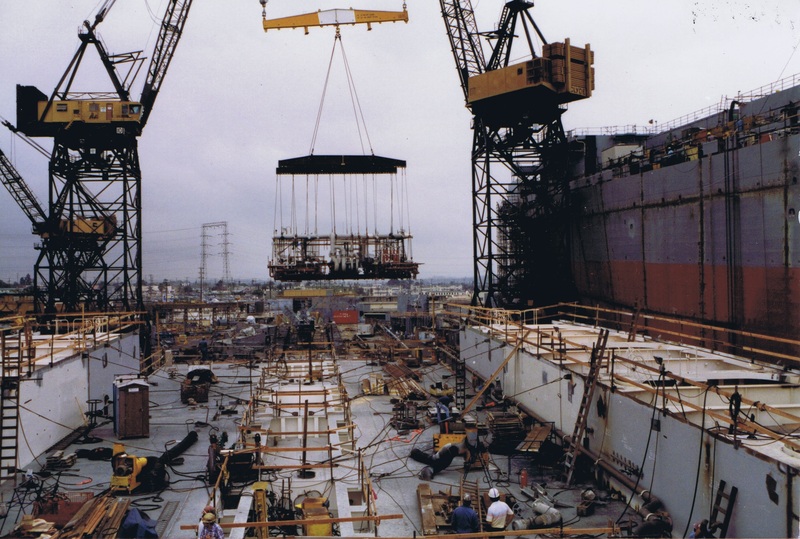 SEFS personnel has over several decades of experience in cranes, rigging and heavy lift design and engineering. Personnel experience is complemented by extensive training as well as hands-on practical experience executing multi-crane lifts, compliance audits of crane, rigging, and material handling programs. SEFS strives to simplify complex technical engineering and scientific concepts into everyday language for the intended audience. SEFS relies on its wide array of resources in vetting issues during accident investigation and reconstruction. The company unbiased opinions and conclusions are intended to reflect industry practices, sound accepted engineering methodologies, standards and prevailing regulations. SEFS is a forensic engineering consulting company providing litigation support, accident investigation and reconstruction in material handling systems. Our mission is to provide clear and concise unbiased opinions and conclusions on the leading causes of accidents through verifiable facts and physical evidence using industry standards, regulations, engineering analyses and practices. SEFS consultation covers many facets of material handling that includes Cranes, Forklifts, Rigging Gear, hydraulic lifts, Conveyors, Jacks, Hoists, Below-The-Hook Lifting Devices, Barges, Cofferdams, Dry Docks, Floating Cranes, Slings, Wire Ropes, and Conveyors, as well as maintenance and complaince. Copyright 2015 Systems Engineering and Forensic Services. All rights reserved.